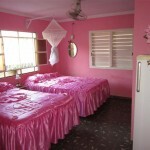 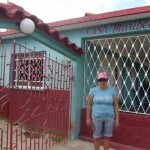 Casa Maribel is located in Puerto Esperanza , 25 Km north of Vinales and on the way to the ferry port to Cayo Levisa. 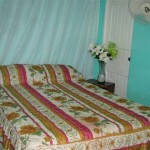 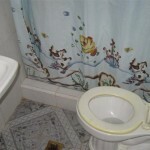 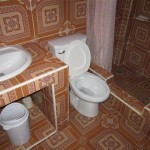 They offer two bedrooms with air conditioner and private bathroom. 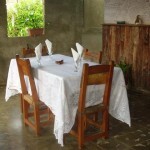 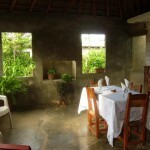 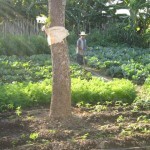 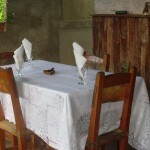 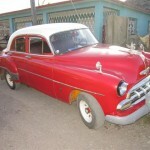 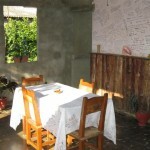 You can enjoy excellent Cuban food, vegetables from the garden and seafood from the ocean 100 mts from the house. 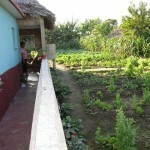 Visit her father tobacco plantation is another excellent experience and you can enjoy one of the cigars hand rolled in the terrace of the house.